This list reflects trainings and events sponsored nationally and across the network. 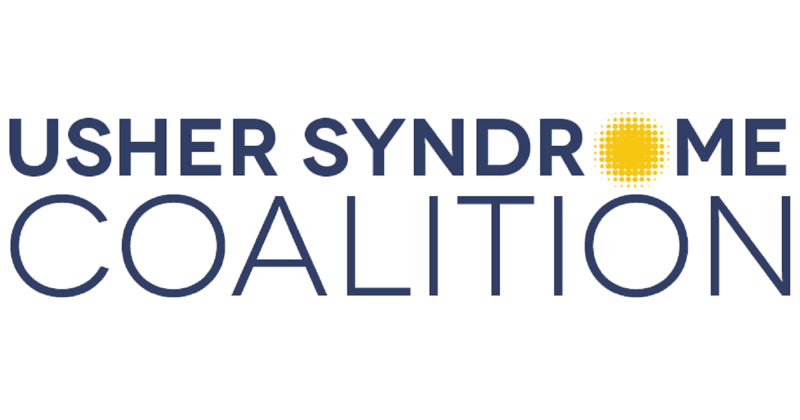 The Usher Syndrome Coalition's one-day conference, the USH Connections Conference, is the largest annual gathering of the global Usher syndrome community. Join them for this incredible opportunity to learn the latest on developing treatments from leading USH researchers while connecting with hundreds of affected individuals, their families, and professionals serving the deafblind community. Please join Kadie Trauger and Danay Trest, who both have Usher syndrome, for an informal and fun social evening. This is a chance to meet, make connections and share information before the conference activities begin on Saturday. Please note: There will be no SSPs or interpreters provided as this is an informal gathering.